In recent years, Moroccan labor unions have been condemning delays in “social dialogue” negotiations. 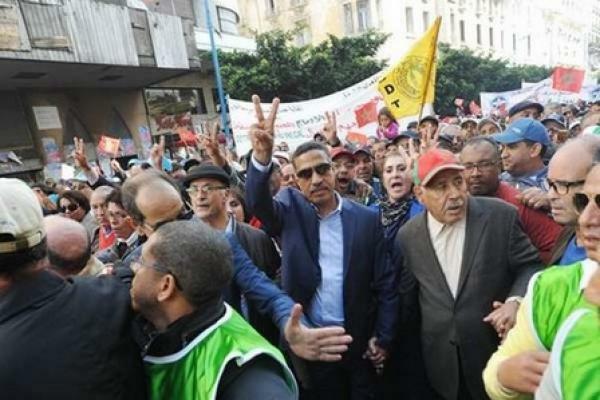 Rabat – The Democratic Labor Confederation (CDT) plans to hold a national general strike on Wednesday, February 13, according to a statement received by Morocco World News. The secretary general of CDT, Ali Lotfi, said that the union decided to protest because of delays in “social dialogue” negotiations. 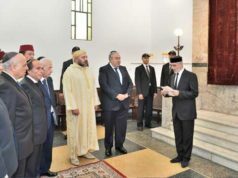 Lotfi also accused the Moroccan government of hampering the social dialogue, which King Mohammed VI had urged the government to conduct quickly. 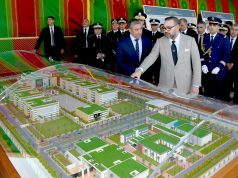 Labor unions in Morocco have been calling on the government to increase government employees’ wages. Lotfi accused the government of presenting insufficient offers to increase wages. 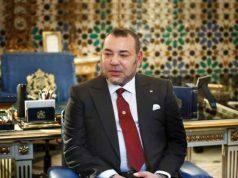 On July 29, 2018, King Mohammed VI expressed his concern over the socio-economic disparities that hamper Morocco’s development during his speech on the eve of Throne Day. 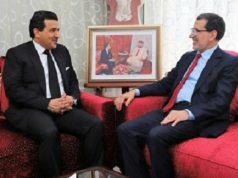 In January, Morocco’s Government Spokesperson Mustapha El Khalfi said that the dialogue would continue between the minister of the interior and the most representative unions. “The social dialogue is not stalling,” El Khalfi said. 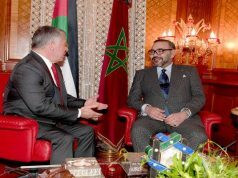 He also added that the head of government, Saad Eddine El Othmani, ordered Minister of the Interior Abdelouafi Laftit to lead the social dialogue on behalf of the government.